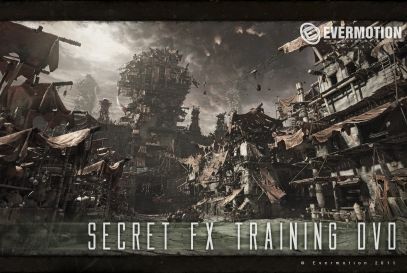 Evermotion has included a bonus chapter about using Pulldownit in the Secret FX Training DVD, over 6 hours of narrated videos to learn the fundamentals of fx production from simulations to rendering and final composing. This entry was posted in News by thinkinetic. Bookmark the permalink.